Briarwood is a charming neighborhood that was built on dairy farmland in the 1940s. This community, bordered by Lovers Lane, Inwood Road and Elsby Avenue, originally featured cottages and smaller houses, but today the neighborhood also includes newer, larger homes. 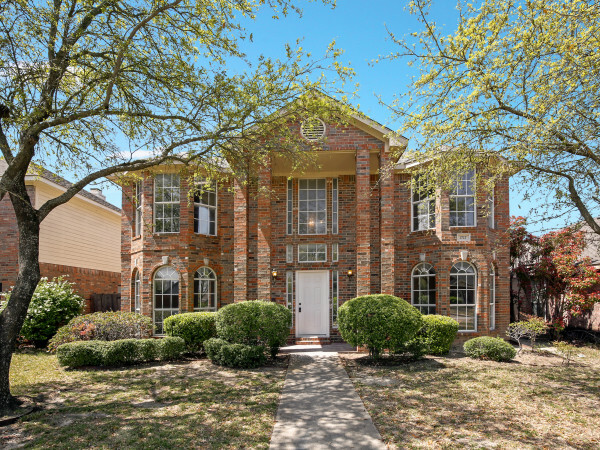 There’s a high demand for properties within Briarwood, thanks to a renewed interest in neighborhoods with a strong family atmosphere, sense of community and low crime rate. Briarwood is within walking distance to a host of restaurants, as well as Inwood Village, which features retail and the Inwood Theater. Dave Perry-Miller & Associates present three must-see homes located within this close-knit community. The three-bedroom home at 5022 Elsby Ave., built in 1946, has been updated throughout. This home features a welcoming floor plan, modern kitchen, split large master bedroom with walk-in closets, second living area that can be used as a dining area, and a beautifully landscaped backyard with pool. Demonstrating the variety of the neighborhood is a newer, 4,574-square foot house. Constructed in 2007, 4703 Elsby Ave. is a traditional home featuring custom accents, open floor plan, abundant natural light, four bedrooms, three living areas, game room and his-and-her garages. Directly behind the home is a park and playground. Another large, traditional property in Briarwood is 4900 W. Stanford Ave. With an open floor plan, four bedrooms and gourmet kitchen, this home features many modern amenities. The large den overlooks the landscaped backyard, and all of the bedrooms have their own baths. 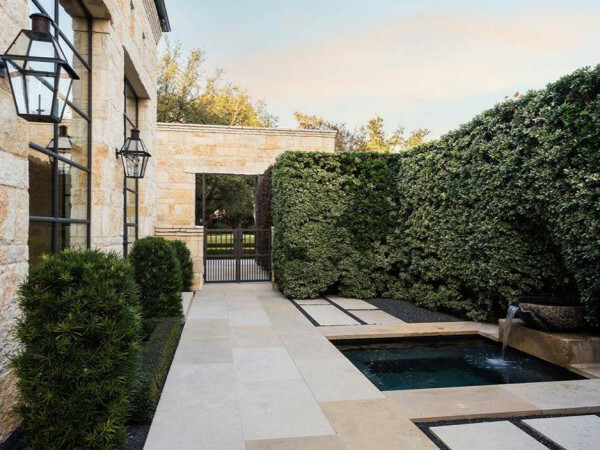 Dave Perry Miller & Associates, an Ebby Halliday Company, is a premier residential real estate firm with five locations that specialize in marketing the key areas of the Park Cities, Preston Hollow, Uptown, Lakewood, East Dallas and Kessler Park. Dave Perry-Miller & Associates is a member of Leading Real Estate Companies of the World and Luxury Portfolio International. For more information on luxury living, please contact an associate today at 214-369-6000. 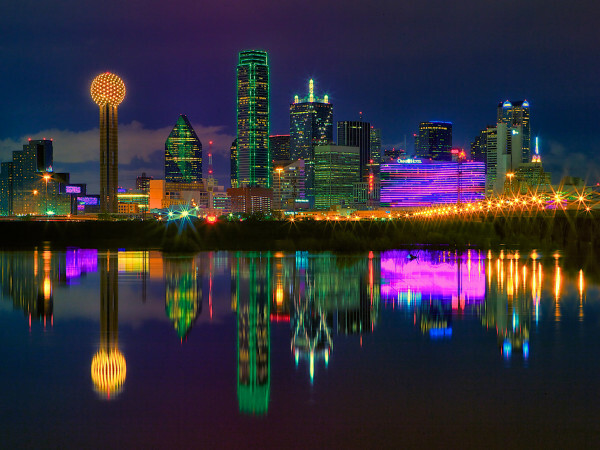 Also visit daveperrymiller.com/blog for the latest news in Dallas real estate.